Show your love and appreciation for your family and friends with the gift of coming home to a pristine and beautifully cleaned home. 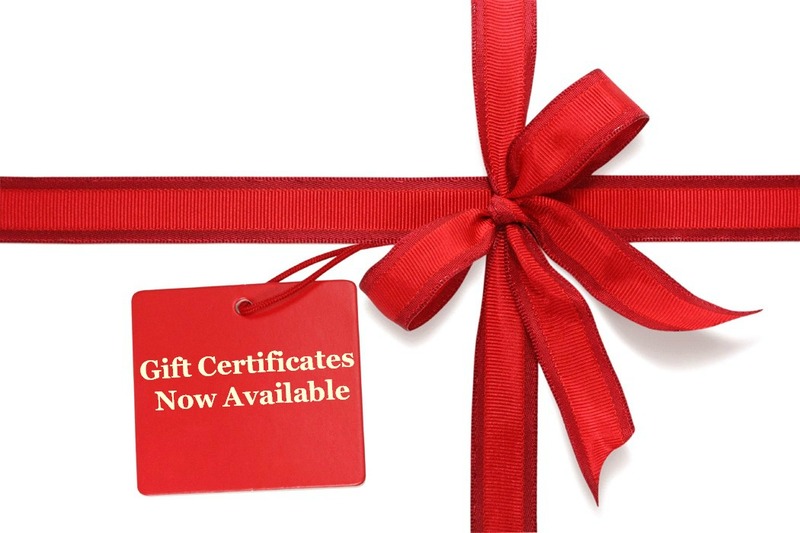 To purchase Gift Certificates simply fill out the information below. Give the gift of a clean house today! Gift Certificates Will Be Emailed Upon Purchase. Valid for 12 months from purchase date.